There are a large variety of mortgage products on the market today and it can be difficult to firstly, understand the differences between them and secondly, to identify which is the most appropriate one for you. With this type of mortgage, your interest rate is set at the beginning and will remain the same for the period you have agreed with the mortgage company. This is typically for 3 – 5 years, although it is also possible to agree for longer periods e.g. 10 years. Fixed rate mortgages are often more expensive than other kinds of mortgages products. As the name suggests, interest rates on this type of mortgage can change during its lifetime. Variable rates in the United Kingdom generally follow the Bank of England’s base rate, so any changes in this rate are usually reflected in the lender rate. However, this is not always the case and the changes are often not mirrored exactly, as the variable rate set is at the lender’s discretion. Mortgages of this type are tied to the Bank of England or lender base rate. Therefore any changes, upwards or downwards, will automatically be passed on to the borrower. At the end of the agreed period, the mortgage will generally revert to the lender’s standard rate. These mortgages offer a reduction in the lender’s standard variable rate (SVR). The discount is offered for a set period of time (usually 2 – 3 years), at which point it reverts to the standard rate. These are a relatively recent innovation in the United Kingdom and allow a borrower to have savings taken into account when the lender calculates the total amount owing. For example, a person with a £100,000 mortgage and £10,000 in savings would only have interest calculated on £90,000 (the difference between the two amounts). This allows the borrower to use their savings to pay their mortgage, while still being able to access this money. Of course, if the borrower spends the savings, there will be less to set against the amount owing and this may increase. How much certainty do you require regarding your mortgage repayments? If it is important to you to know how much you will repay every month and that this will remain the same, then a fixed rate mortgage may be the one for you. This will mean that for the duration of the agreed period, your monthly repayment will remain exactly the same. One less thing to think about, perhaps! Do you have large amounts of savings that are likely to remain untouched? If so, then an Offset mortgage may be the right choice for you as your savings will be taken into consideration by the lender when calculating what you owe. Generally, interest rates are higher for these products but having savings of 10% of the mortgage owing can make this product worthwhile. Are you expecting to receive a windfall or much higher earnings in the short to medium term? If so, then a variable rate mortgage may be the one for you. This type of mortgage generally allows borrowers to make substantial overpayments without penalty. 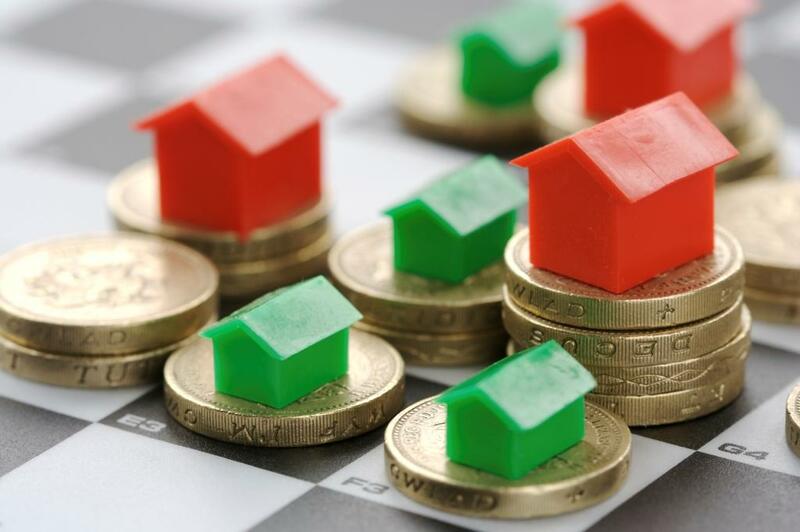 Some other types of mortgage also allow overpayment, but these are often restricted to overpaying £500 per month or 10% of the total sum per annum. Therefore, if you are expecting to be able to pay off more than these sums, a variable rate mortgage may be your best option. Variable rate mortgages also have the advantage that the borrower will only pay one application fee to the lender during the lifetime of the mortgage. When application fees can cost up to £2,000, this can represent a significant saving. People also traditionally opted for a variable rate if they believed the Bank of England base rate was likely to fall. However, the base rate is currently at an extremely low rate of 0.5% and has been since March 2009. If there is a change, it is likely to be upwards, rather than downwards. When deciding on a mortgage product it is advisable to seek professional advice from a qualified Mortgage Adviser.